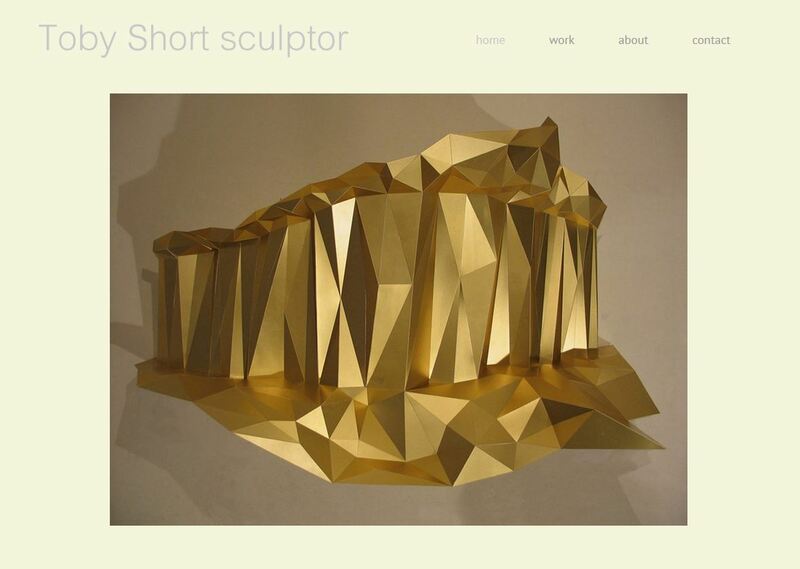 We were recently asked to create a website for a sculptor. 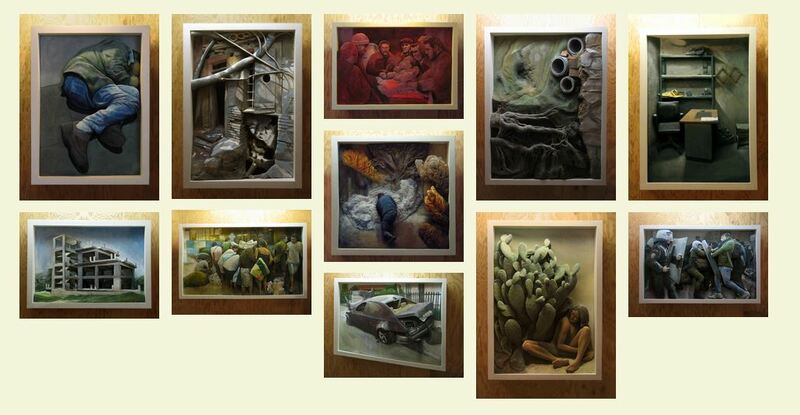 Sculptural work can present a challenge for traditional lightbox galleries because ideally the thumbnail needs to show the complete sculpture. If the images to be shown are a mixture of portrait images, this can result in rather ugly spaces between the thumbnails in the gallery grid. Since the thumbnails need to be the same width, portrait and landscape images can look oddly out of proportion too. The solution on this site was to use a ‘masonry’ style thumbnail grid where the script automatically arranges the images into a brick-like grid, thus eliminating any ugly white spaces and softening the differences in proportion. Here’s an example of a masonry gallery. The disadvantage of this method is that is is difficult to sort the images into a definite order as it is the gallery software that creates the grid. In our opinion, this is outweighed by the pleasing ascetic of a masonry grid of images. You can see the full site by clicking on the link below.